People from many parts of Hudson/Bergen/Essex County Areas have found a home and community at Redeemer Hoboken. 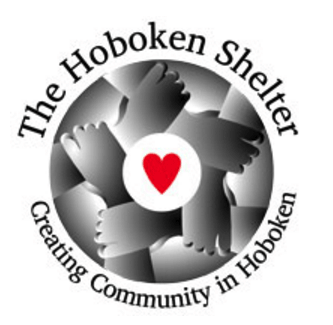 Where we are: Hoboken, Downtown Jersey City, Jersey City Heights, Weehawken, Union City, Rutherford, Edgewater, Maplewood, and elsewhere. 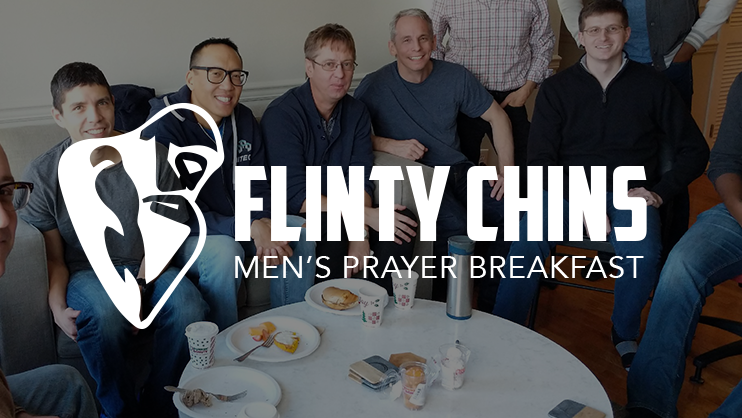 Our members host fellowship groups, events, and get-togethers in their homes and neighborhoods to share the love of Jesus with each other and their neighbors. 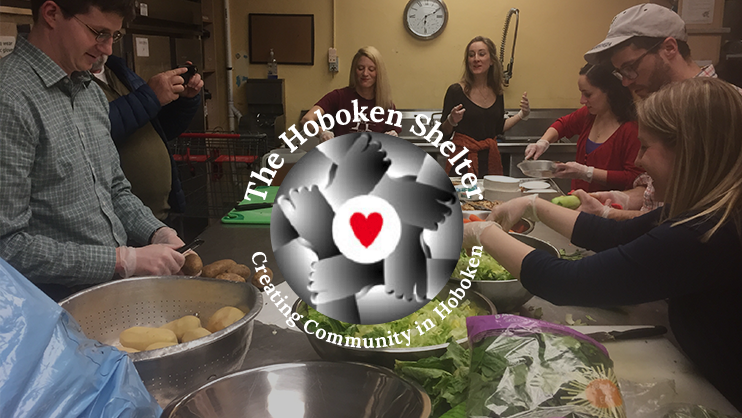 The Hoboken Shelter’s mission is to be a community partnership that transforms lives by providing meals for the hungry, shelter for the homeless, and services to support people to become housed. New City Kids creates a community of academic, leadership, musical, and spiritual development. New City draws children into hope by developing skills, talents, and desires for their future, and loving them for change. 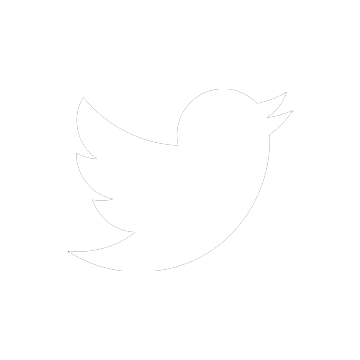 In Jesus’ Name Charities is a collective, compassionate, and spiritual response to poverty in our community in which people may do small acts of kindness and sharing to comfort and help their neighbors in need.